The agility and comfort of the 2019 Volkswagen Passat make for a gratifying drive no matter how far you go. 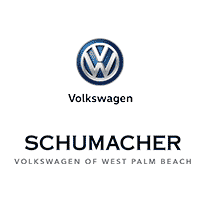 If the Passat sounds like your kind of vehicle, come by to view the inventory we have at Schumacher Volkswagen of West Palm Beach. Appreciate Wellington or West Palm Beach with a fun and informative test drive today.